Machine has been in a controlled environment and well maintained. Primarily used for etching with less frequent cutting. The large work area allowed our company to grow. We simply need more powerful lasers now - this laser has been extremely dependable. 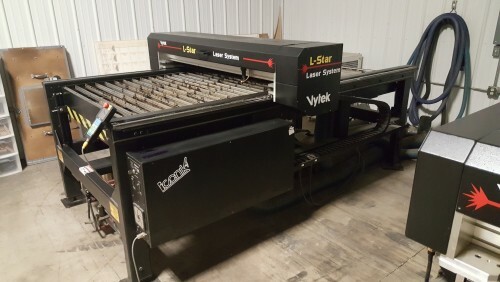 Copyright ©2009 - 2019, Laser Resale, Inc.